Escalator chain is usually used in the escalator and automatic walkways for driving. This chain need to achieve the required minimum ultimate tensile strength. 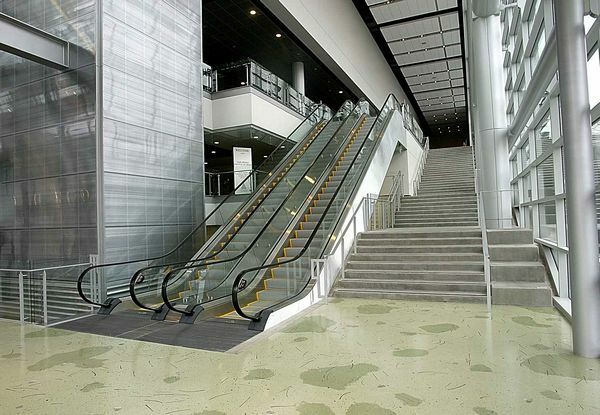 The deviation of length and cascade between the two paired chains must be strictly controlled in the range of error so that the escalator can drive smoothly to ensure security in the long time work.